Turn to God with Carin – Are You Stuck? 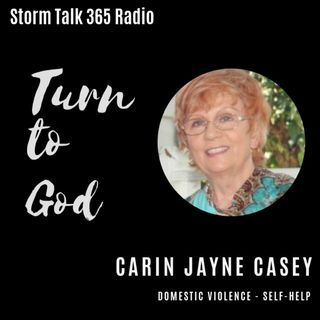 In “Turn to God with Carin,” Carin Jayne Casey gives every day and biblical examples of people being stuck in a situation or circumstance. We each choose to remain stuck or to turn to God for rescue. necessarily reflect the official policy or position of Storm Talk 365 Radio, any of the affiliates or concerned parties represented by the network.